When that famous Greek sun sets and the air begins to cool a little, the island of Ios starts to come to life. People begin to make their way to the town, passing cafés, bars and clubs on. The soft breeze will awaken your senses and colours appear brighter and more vivid as the sun drops below the horizon. 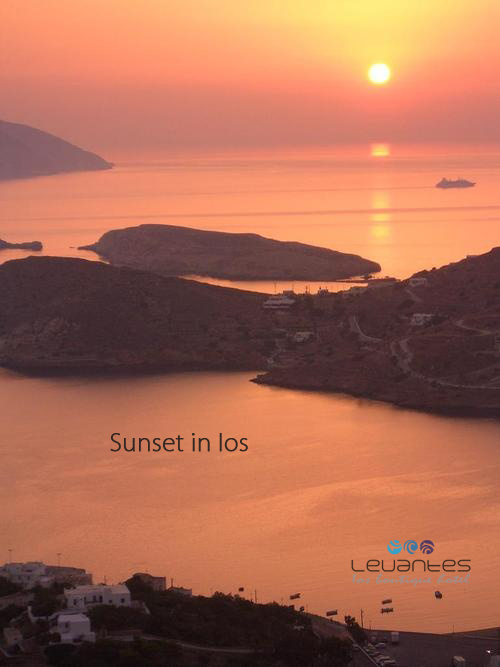 You’ll see orange, yellow, purple and pink hues, creating a unique atmosphere as the Ios sun goes down. Couples can enjoy soaking up the romantic atmosphere, while friends will enjoy hanging out, waiting for what the night will bring. 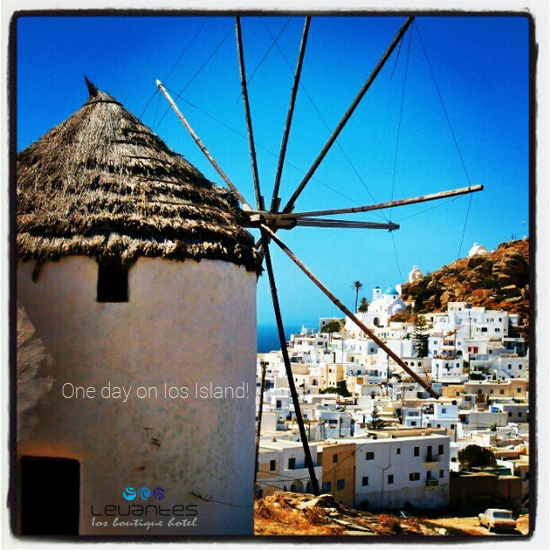 One day on Ios Island! Ios idyllic landscape, the long, beautiful coastline with its sandy beaches, the crystal clear waters and the vibrant nightlife make this island an ideal place to enjoy your holidays. Its international appeal draws thousands of travelers every year to amazing summers on one of the most beautiful islands in the Cyclades. 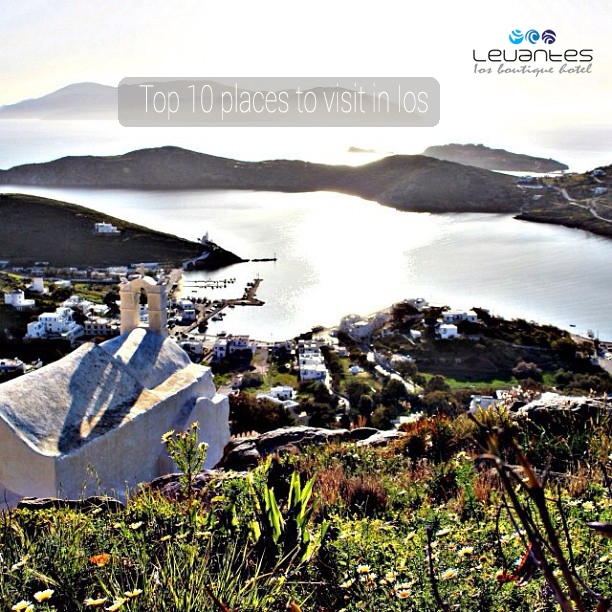 So, you have only one day to visit Ios Island? 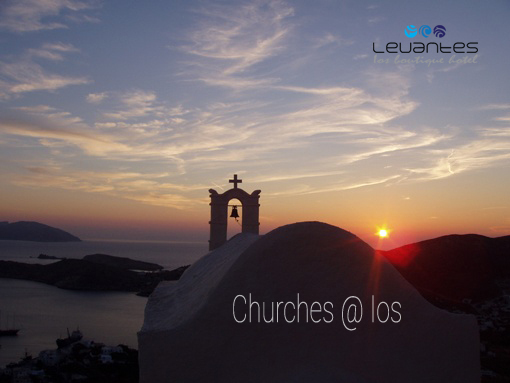 It is said that in Ios there are 365 churches and chapels to match the number of days in a year. It’s worth exploring as many as you can to soak up the atmosphere and beautiful scenery. Ios Island means golden beaches, perfect ambience, magical breeze, blue sky, even more blue waters and the perfect surrounding for the ideal holiday. 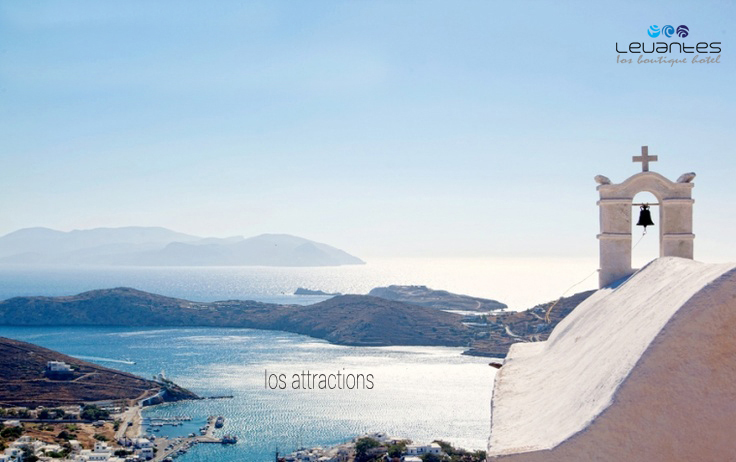 In Ios Island you can enjoy an extended holiday as many days as you wish. You will never get bored. The past years Ios had a reputation of a party island, but has steadily become a family favourite thanks to its excellent facilities and range of activities and of course of its beautiful landscapes. 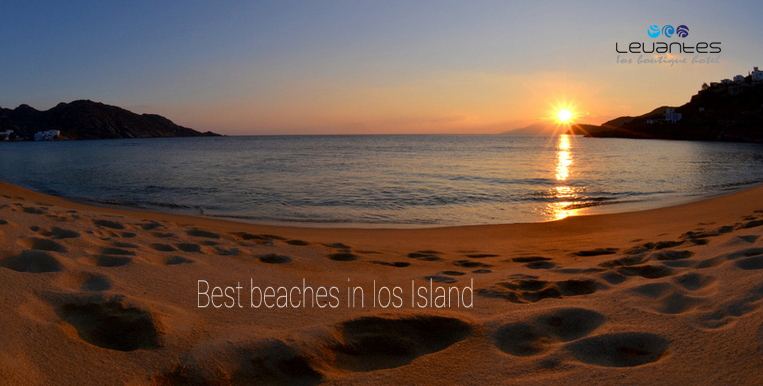 Although not huge in number, Ios beaches will surprise you with their amazing natural beauty. Its good road network means you can get to your own special stretch of sand, or explore brand new beaches quickly and safely.